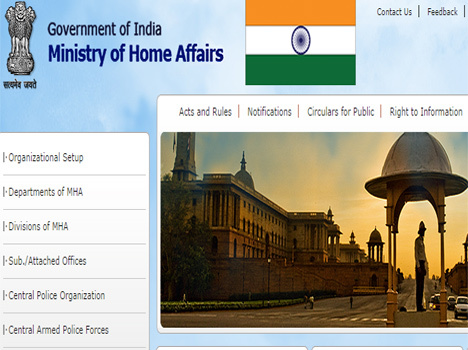 Online applications are invited from Indian Nationals for direct recruitment to the post of Assistant Central Intelligence Officer, Grade-II/Executive, General Central Service, Group-‘C’ (Non-Gazetted/Non-Ministerial) in the Intelligence Bureau, (Ministry of Home Affairs), Government of India. Applicants are advised to go through all parameters under different paras and sub-paras mentioned below and satisfy themselves about their suitability in age limit, essential qualifications, etc for the post before applying. Candidates fulfilling eligibility criteria of the post, as mentioned below, may apply ONLINE through website http://www.mha.nic.in.